The latest flagship phones haven’t really been announced, but don’t let that stop every manufacturer. In fact, Nokia’s previous flagship series — the Nokia 8 — is getting a bit of a refresh, and a shift to nearer to the mid-range. February’s going to hold quite a few phone releases, and while you can expect most of these from the 20th onwards — thank you Samsung and Mobile World Congress — apparently now is as good a time as any to start the release lists. Nokia appears to be first, revisiting its flagship “8” series and shifting its position a little. 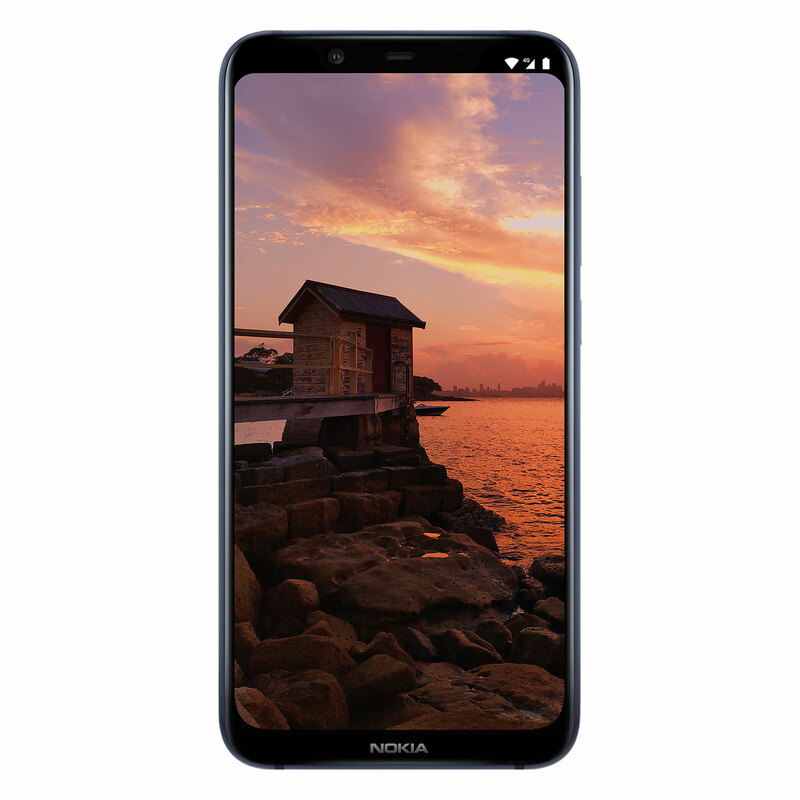 While the Nokia 8 was at one point a flagship phone, Nokia’s newly-announced 8.1 appears to be going to for something a little lower, targeting a $699 price point and a set of specs more in line with what the mid-range might deliver. There’s a big 6.18 inch screen taking up much of the front, but it runs Full HD+ instead of the Quad HD we’re used to seeing in flagship phones. 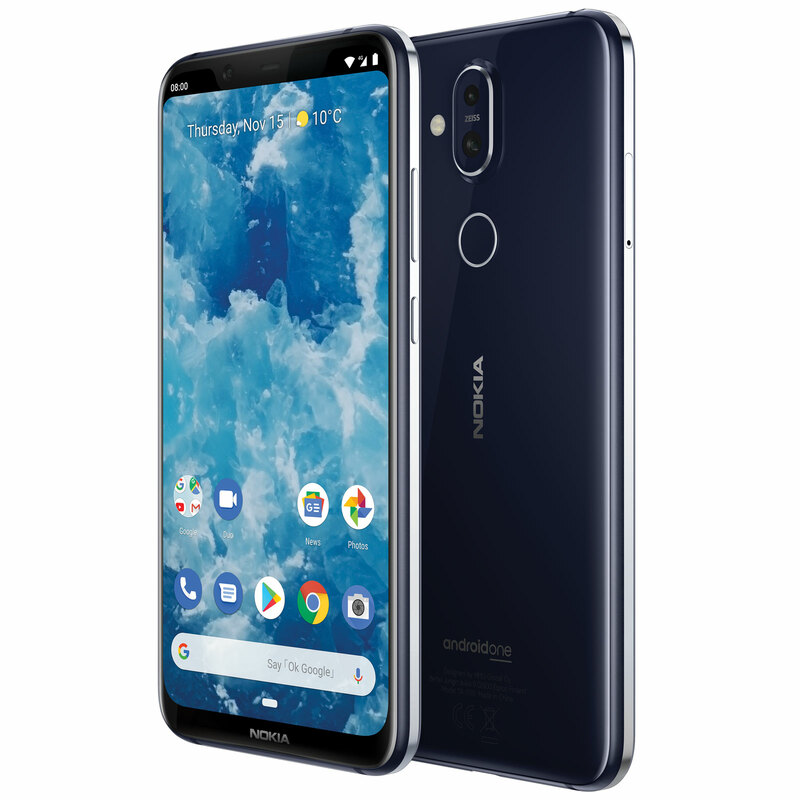 Likewise, Nokia has gone with a Qualcomm Snapdragon 710 processor, a chip a little beyond that of the mid-range, pairing it with 4GB RAM and 64GB storage. 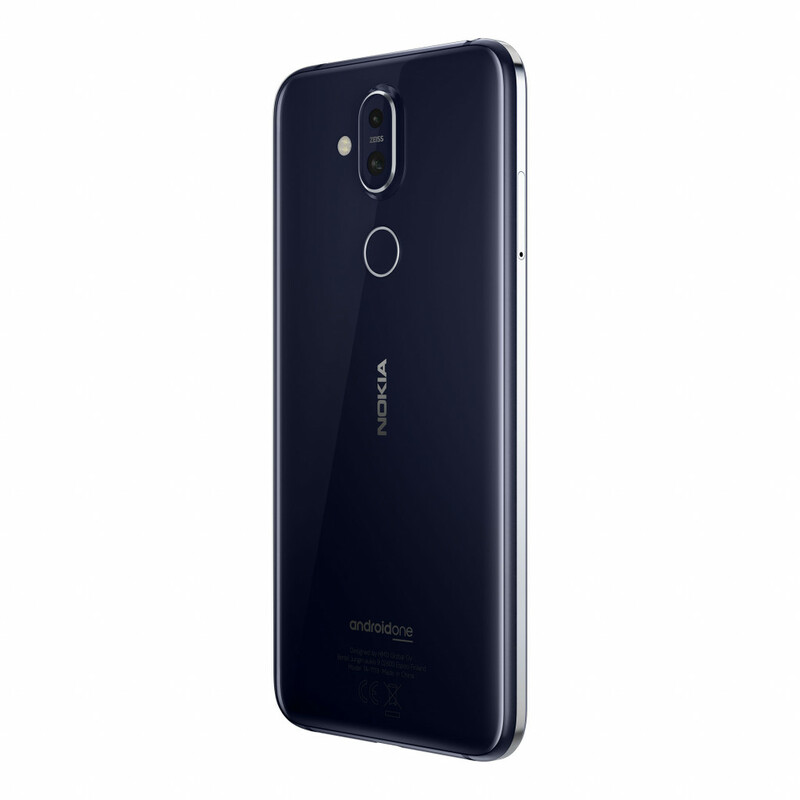 Nokia has provided a 12 megapixel camera with Zeiss optics, something that will also work with a secondary 13 megapixel camera for portrait images, while the front camera is set to 20 megapixels for selfies, something that Nokia says can handle low-light selfies well by merging pixels for better light control. 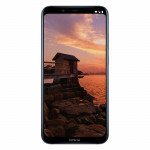 Outside of this, the Nokia 8.1 appears to be fairly mid-range, with an aluminium frame, 802.11a/b/g/n/ac WiFi, Bluetooth 5, Near-Field Communication for Google Pay support, and a fingerprint sensor for security as well. However, the Nokia 8.1 is getting something most in the mid-range has not: the most recent version of Google’s Android. That means the Nokia 8.1 gets Android 9 “Pie”, and it gets it as part of the Android One program, meaning it will get three years of regular operating system updates. 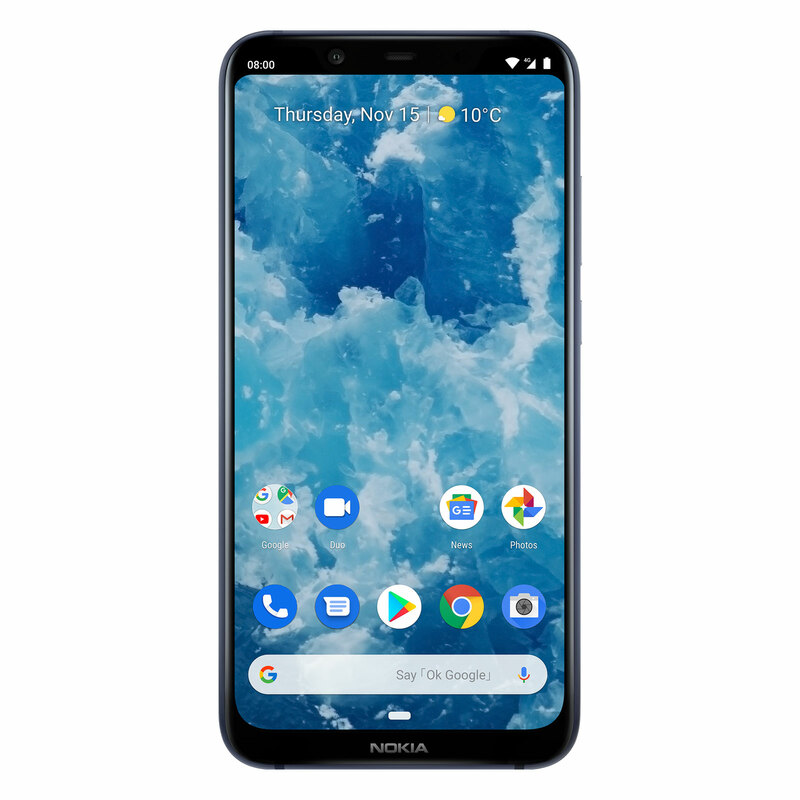 “As well as delivering the meticulous craftsmanship and build quality renowned to Nokia, this smartphone runs the latest Google software so fans can enjoy the latest Android innovations,” said James Robinson, Acting Country Manager for HMD Global in Australia, the company that produces Nokia’s phones. One thing worth noting is that while the Nokia 8.1 sits in the Nokia 8 flagship name, it doesn’t really come off as a Nokia flagship. In fact, with rumours pointing to a five-camera smartphone this year, it’s possible that the Nokia 8 is now a mid-range phone, and this is just the start. Frankly, we can’t wait to see what the new Nokia flagship is, and suspect Mobile World Congress in just a few weeks will give us a taste of what that is.